We really have never been an exporter. It's always been an item we've prided ourselves on. M.S. from Shippensburg University, one of first county recycling coordinators in New Jersey, CEO since 1996. $95+ million in annual revenue. 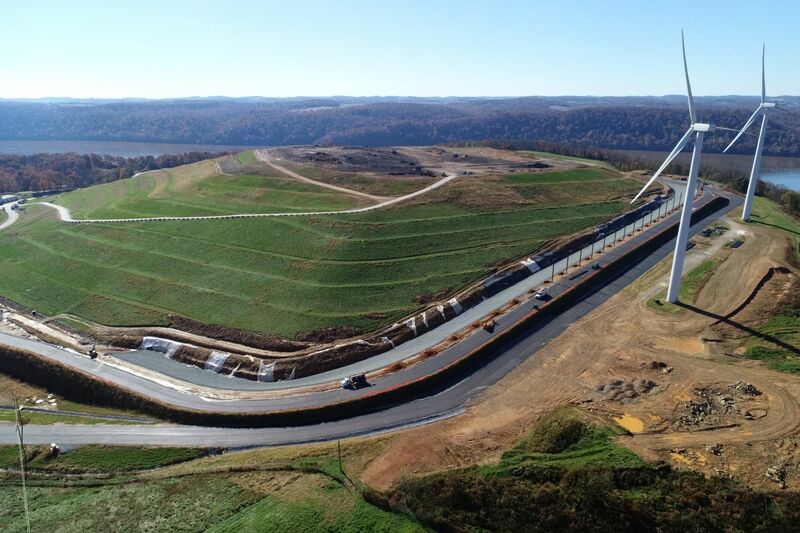 Frey Farm Landfill, two WTE facilities, one transfer station, one metals recovery facility and one HHW facility. Warner is starting consulting firm called Practical Waste Solutions. 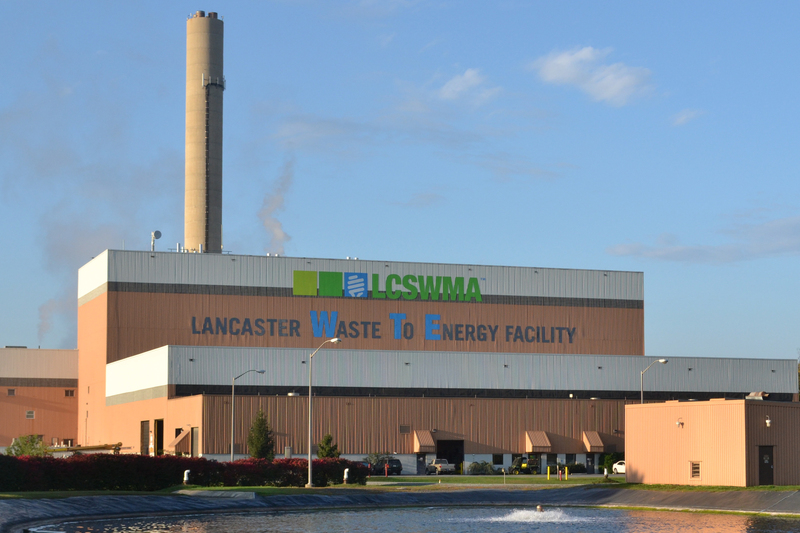 After more than 30 years working for Pennsylvania's Lancaster Solid Waste Management Authority (LCSWMA), Jim Warner is retiring with what many consider to be one of the strongest local operational and infrastructure legacies around. Warner has racked up a long list of accomplishments since he joined LCSWMA in 1987, but in many ways, it all comes back to the concept of ensuring local communities are responsible for the waste they generate. "We really have never been an exporter. It's always been an item we've prided ourselves on," said Warner during an interview earlier this fall. "We see our mission as taking care of the waste that's generated here in our jurisdiction as efficiently as we can. So we were used to planning for, financing, and building out capacity in a cost-effective way." 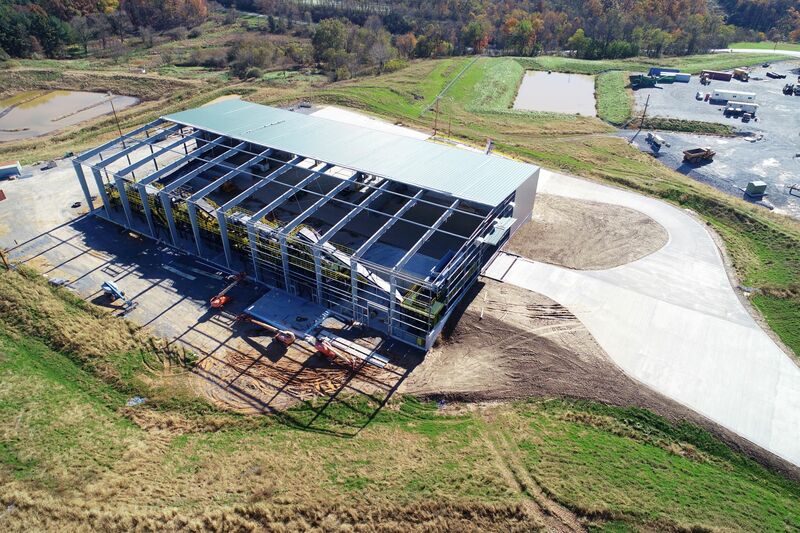 Some of LCSWMA's key assets were already in place before he took the job — such as the county's landfill and first WTE facility — but Warner has taken multiple steps to make them even more viable. That approach has led to tip fees being lower than they were when he started, and a financial position that has caught the attention of some of the industry's most high-profile analysts. “If a measure of success is to leave a situation better than you found it then Jim Warner is an MVP in solid waste. 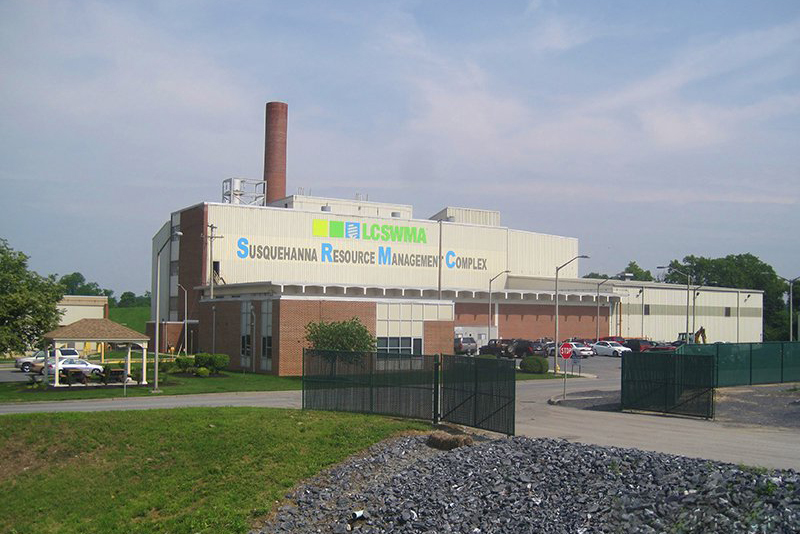 His work at LCSWMA should be a model to all regional public-private partnerships, both the operating model and creativity brought to bear, but also his well thought out professional development of the LCSWMA team assuring its success of its recent decades is sustained," said Michael E. Hoffman, group head and managing director at Stifel Diversified Industrials. “I have had the pleasure to participate with Jim in a variety of industry forums and he is selfless in his support and willingness to share LCSWMA experiences in hopes of making solid waste operations better and more responsive to the communities they service,” Hoffman said. 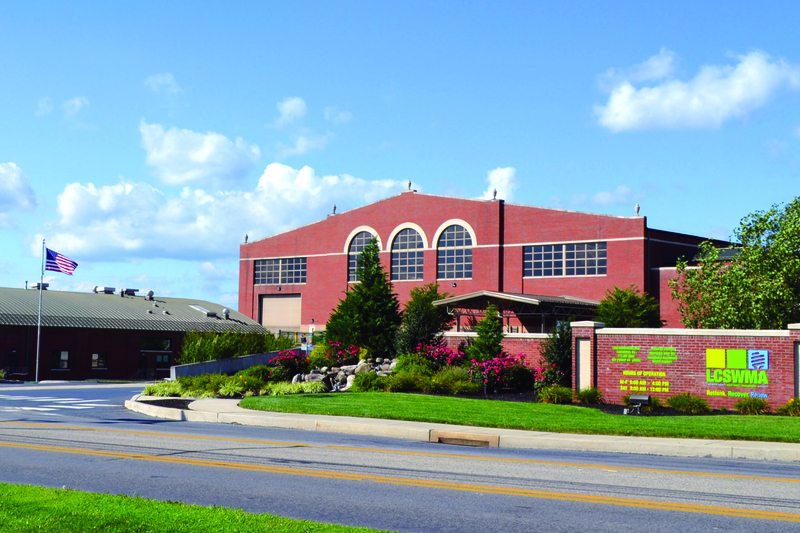 Warner leaves LCSWMA as an organization projected to see a record-high of more than $95 million in revenue for managing close to one million tons of waste for half a million people. 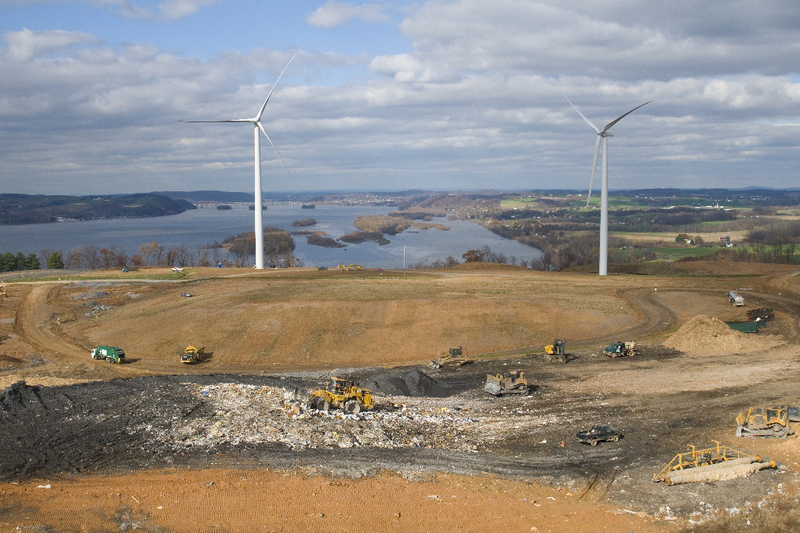 The authority's list of assets has grown to include another WTE facility in Harrisburg, a soon-to-be opened metals recovery facility in partnership with Inashco, a fleet of CNG vehicles and a landfill that has gone 26 years without a regulatory violation while remaining open about 18 years longer than expected. He has also taken steps to optimize many of these assets, including the recent completion of initial construction for a vertical landfill expansion, steam integration with the Perdue Soybean Processing Facility and a new 15-year contract with Covanta to operate both county WTE facilities. LCSWMA also took steps this year to overhaul its recycling program and launch a new educational campaign. "Jim Warner is one of the most entrepreneurial people I have ever met," said Sara Bixby, deputy executive director of SWANA. "We are fortunate that he brought that to both SWANA and the solid waste industry throughout his career. As international president, he led SWANA through the first steps of internal changes that helped to position the association for its current success. 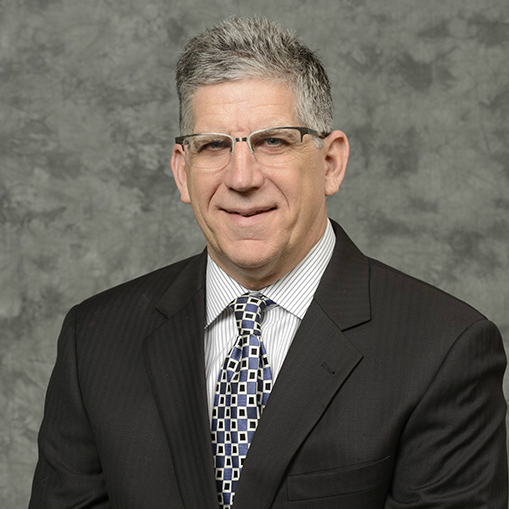 As the leader of Lancaster County Solid Waste Management Authority, he embodied what it meant to run an enterprise funded government entity like a business, innovating to grow and improve not just programs but also the community served by the authority." In speaking about the Harrisburg acquisition, Warner himself offered what may be the best description of how he's shaped LCSWMA's worldview. "We like to manage our own destiny, no matter the challenge."